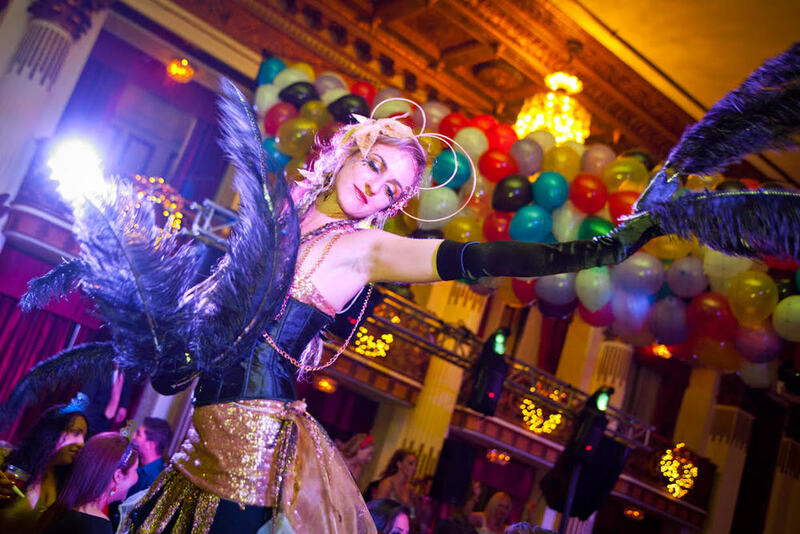 NYE 2016/17 Presale Tickets Sold Out - Happy New Year! Thanks for attending ‘Passport to the World' 2017! 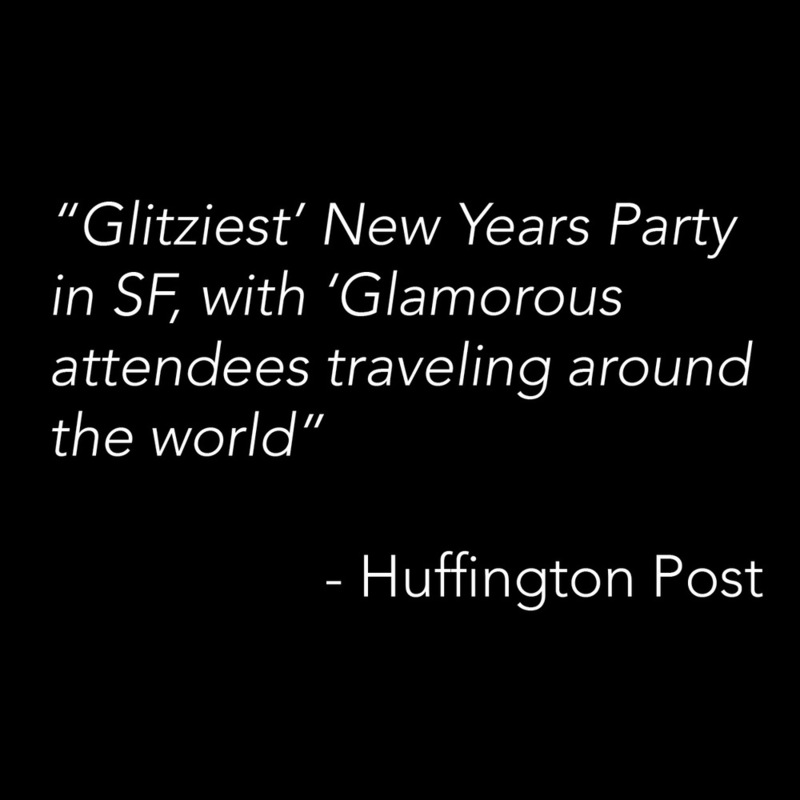 Party with your friends all around the world in just one night at the top rated, largest upscale New Year's Eve Party in San Francisco the last 10 years!